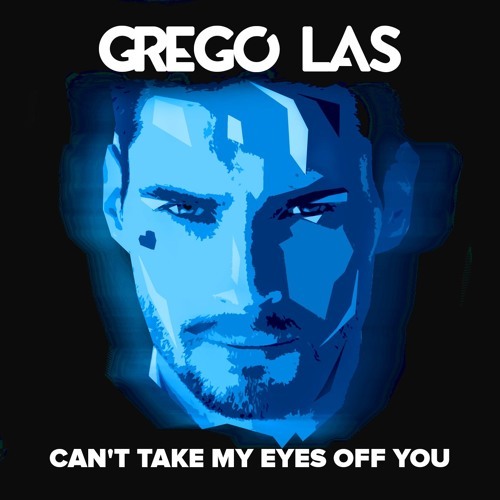 Russian sound producer and songwriter Grego Las has just unveiled his brand new single Can‘t Take My Eyes Off You, a song inspired by all the beautiful ladies he has seen in his life. I like how the song begins with delicate piano keys and smooth, soulful vocals before exploding into a groovy piece of electro-pop music with a infectious beat. It's a perfect song for a Friday night, to get you in the mood to go out and party. This is only his second release and he nailed it. If you are into infectious electronic/dance music with the right amount of Contemporary R&B with electronic/dance music then you will love this one. Check it out below!